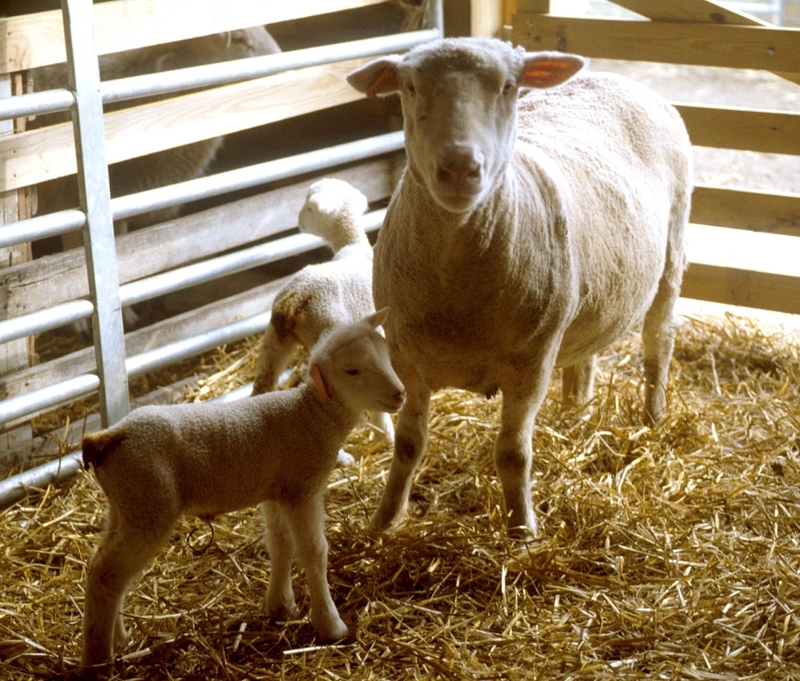 The Food and Drug Administration (FDA) today is announcing the approval of EAZI-Breed CIDR Sheep Insert (progesterone solid matrix) for induction of estrus in ewes (sheep) during seasonal anestrus. This progesterone Controlled Intravaginal Drug Release (CIDR) is a steroid hormone that allows out-of-season breeding in sheep. The data to support this approval were gathered in collaboration with the National Research Support Project–7 (NRSP-7), a USDA program intended to support the approval of new animal drugs for minor species of agricultural importance. Clinical researchers funded by NRSP-7 grants conducted the studies to support the effectiveness, target animal safety, human food safety, and environmental safety of the progesterone CIDR. These data were made available in a Public Master File in March of 2009. The pharmaceutical company was able to use these data in conjunction with its own manufacturing, labeling, and other information to complete the new animal drug application. EAZI-Breed CIDR Sheep Insert is manufactured by Pharmacia and Upjohn, a division of Pfizer, Inc., New York, NY. Posted by Braden Campbell at 3:36pm August 17, 2017 Posted in Reproduction and tagged Management, Reproduction. Bookmark the permalink.